The DJ Firm is excited to have a collaboration with WAVE 3-D, the first multi-camera photo booth designed to capture a 3-D experience. WAVE 3-D joined us at our 2019 Showcase and Networking event and allowed our guests (and DJ’s!) to try out this brand new photo adventure. With fifteen cameras capturing every angle there’s no doubt you’ll take your event to the next level and have the 3-D photo memories to prove it. Check them out today! 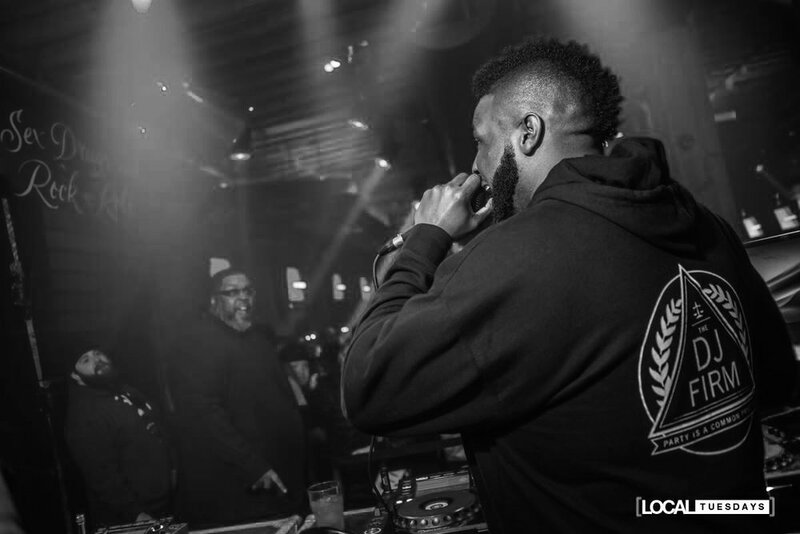 DJ Jem and DJ Sye Young of The DJ Firm want to personally deliver the message that no matter the type of event you’re hosting, we’ve got you covered, we’re just so good! Thank you to everyone who has supported us, and to anyone still making a decision, find the link below to inquire today. Our mission is simple; throw an epic party! Click here to inquire today. 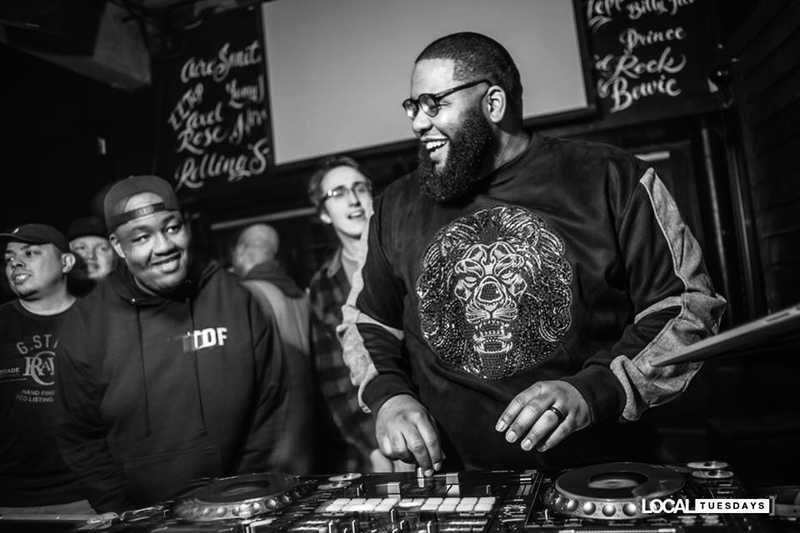 The second installment of The DJ Firm Podcast is here! 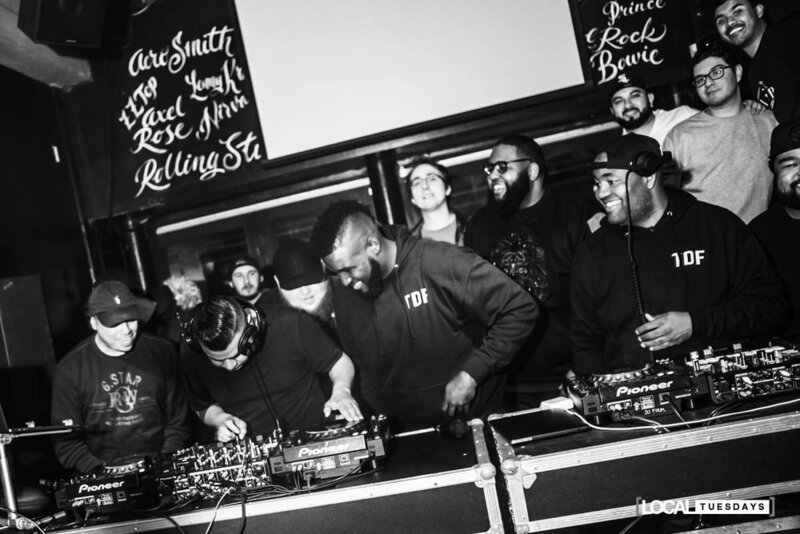 Jem drops a dope mix for the weekend! PLAY, LISTEN & SHARE @thedjfirm! 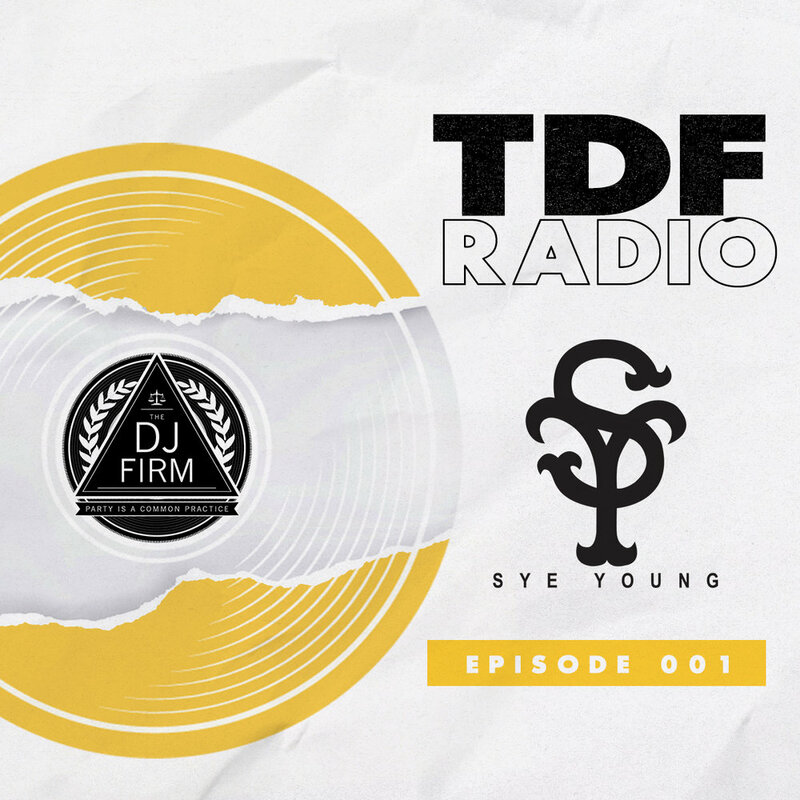 The 1st installment of The DJ Firm Podcast is here; DJ Sye Young sets the tone with fire beats! Download below and PLAY, LISTEN and SHARE @thedjfirm! Thank you for rocking with TDF & enjoy!